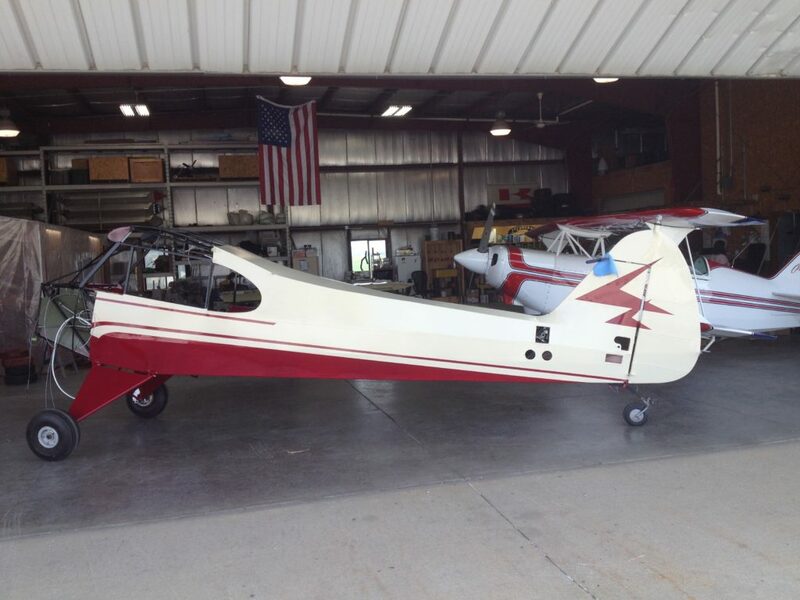 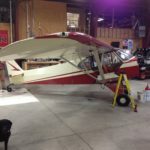 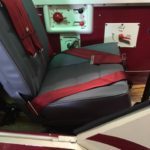 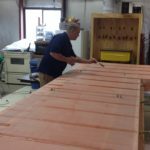 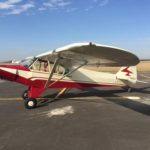 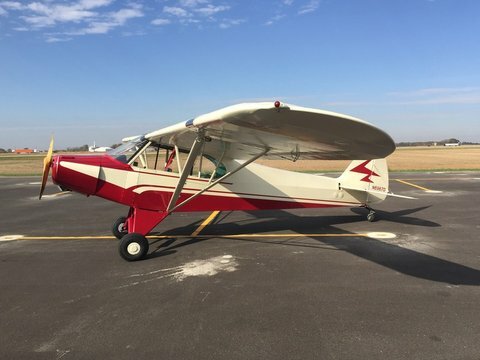 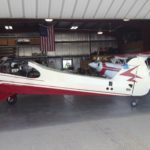 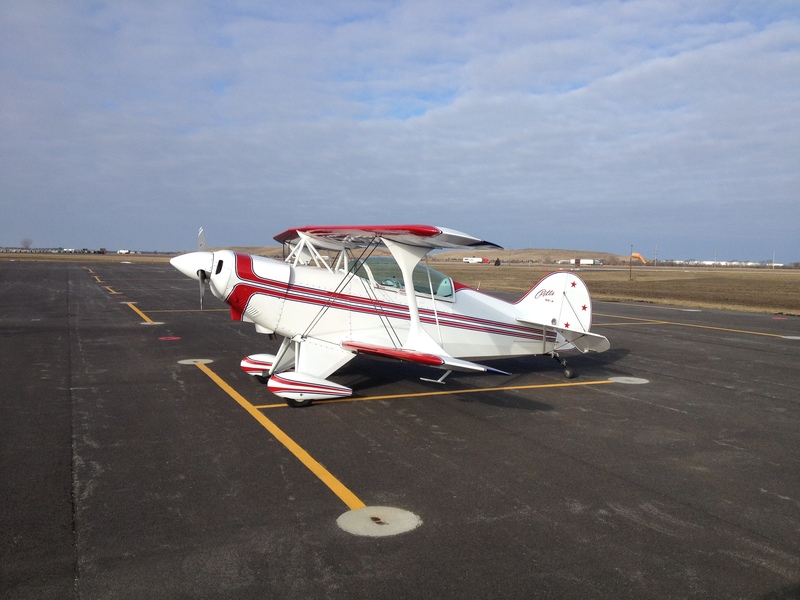 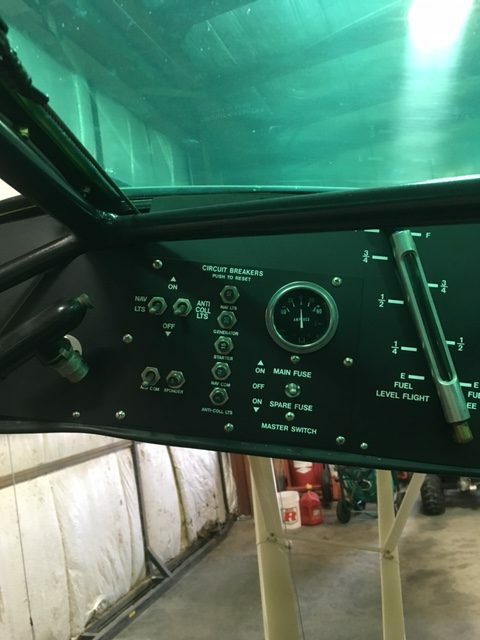 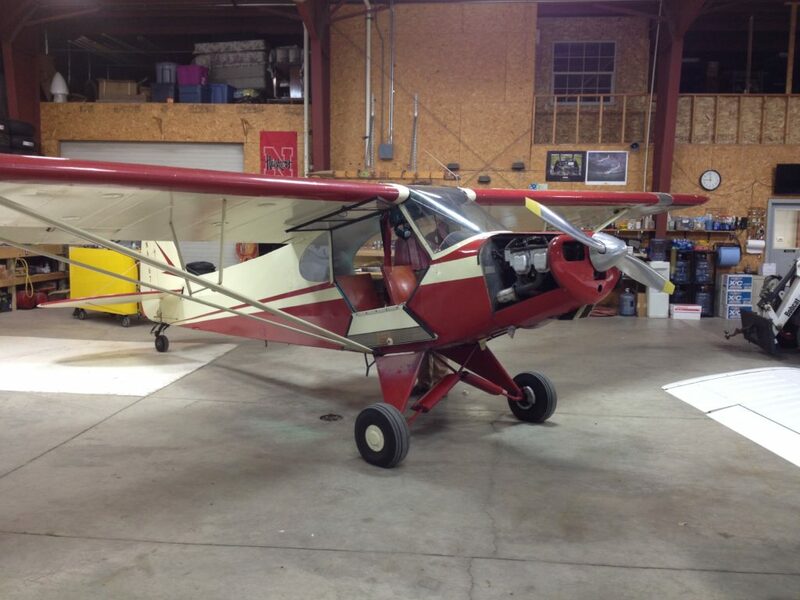 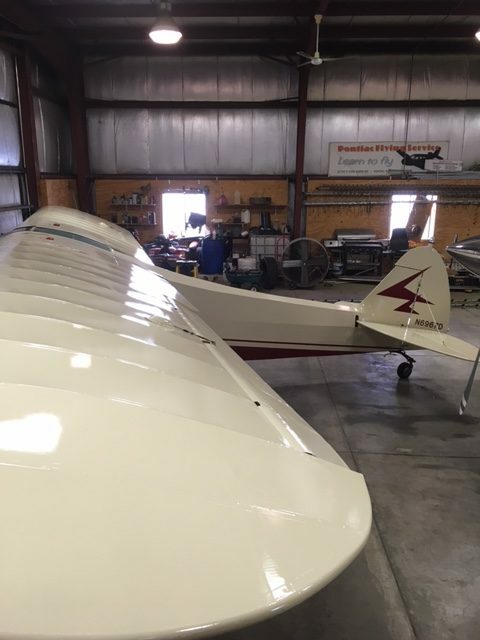 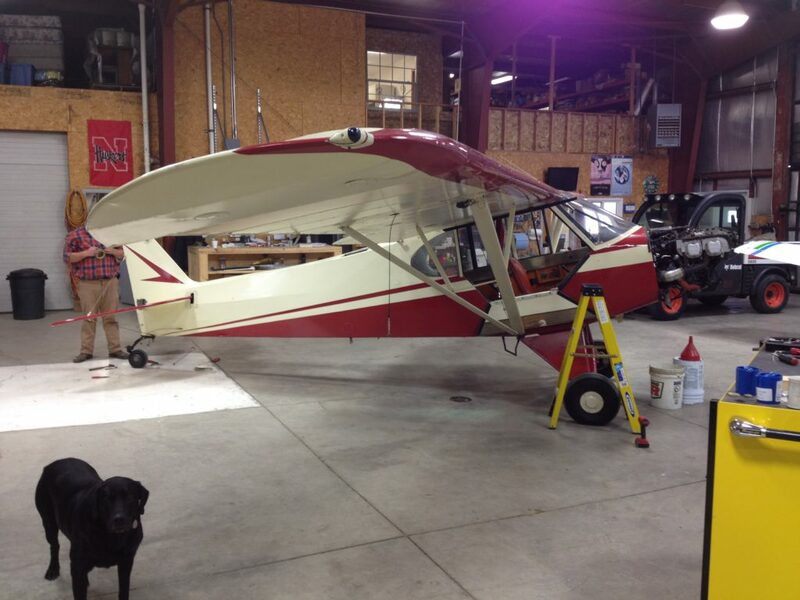 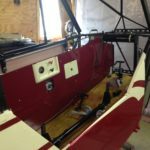 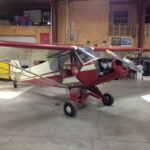 Pontiac Flying Service Co-Owner and licensed A&P/IA mechanic Scott Petersen has spent over 25 years repairing and servicing airplanes, and serves as our lead mechanic. 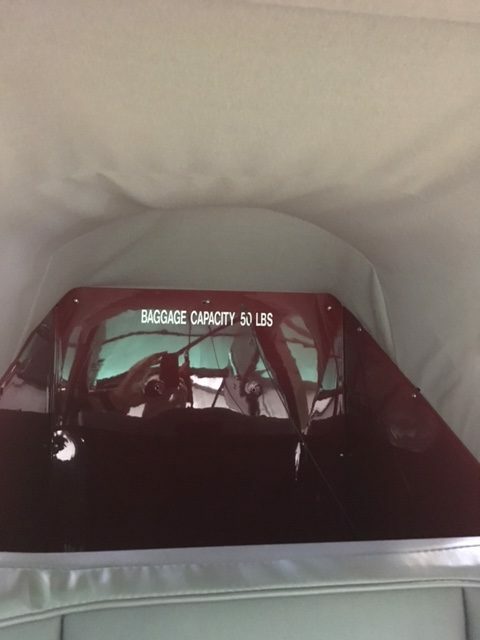 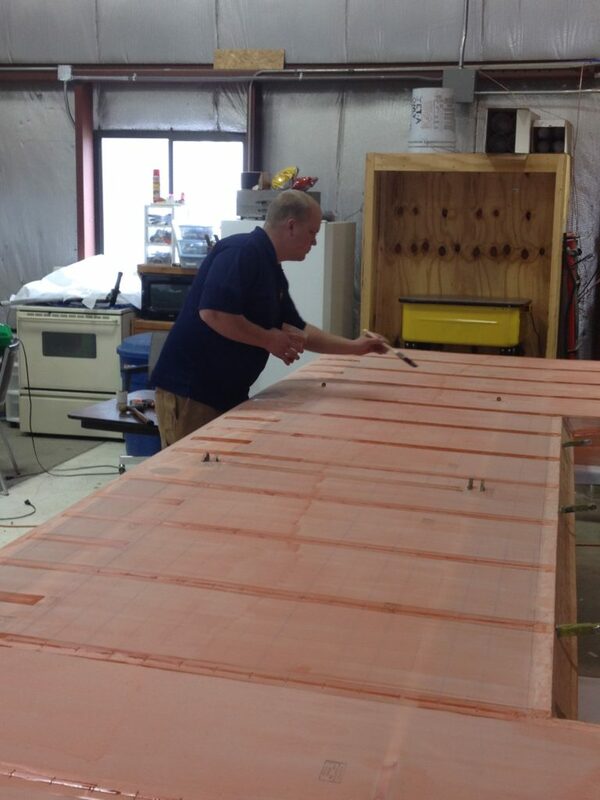 Scott holds an Inspection Authorization and a CFI with over 8,000 flight hours. 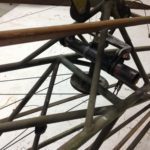 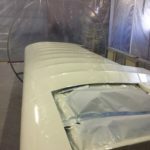 Scott and apprentice Seth Lyons, who also specializes in Spray Operations, offer a wide range of repair options, and can provide routine maintenance and required inspections. 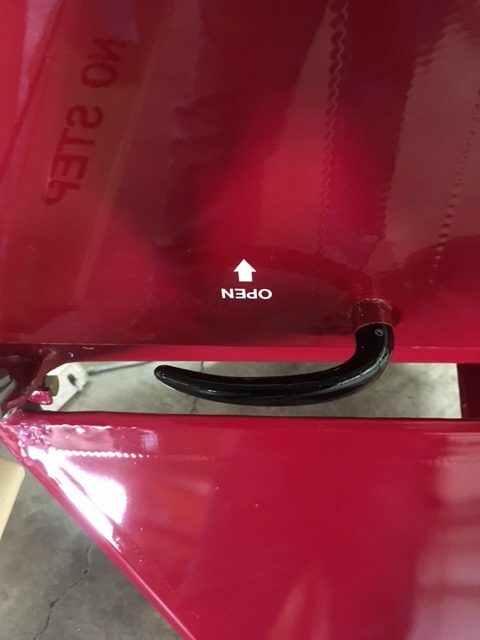 Rear fuselange after fabric removal. 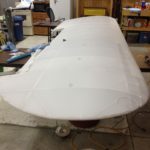 Rear fuselage after sandblast and repaint. 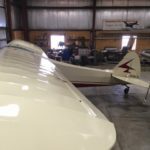 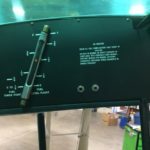 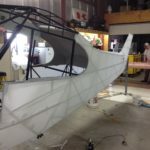 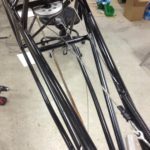 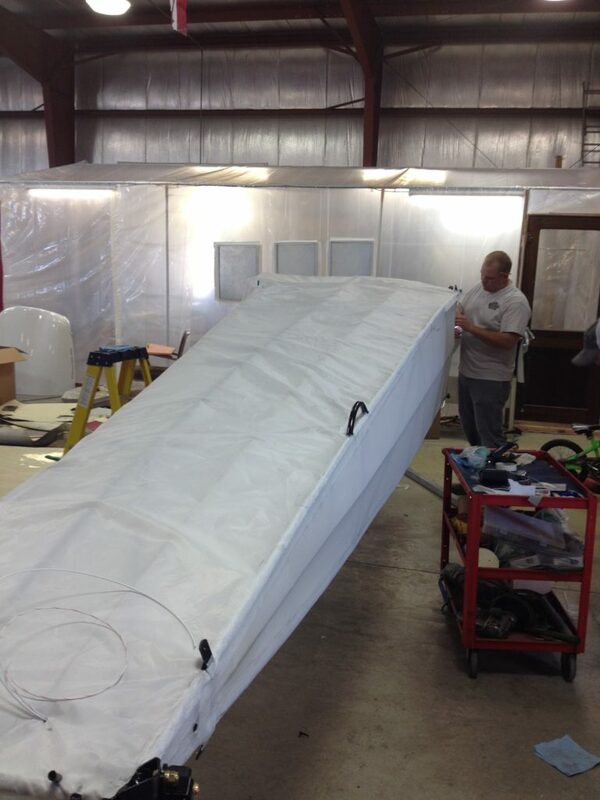 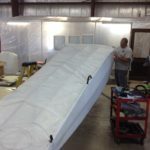 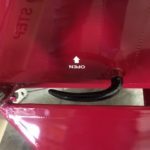 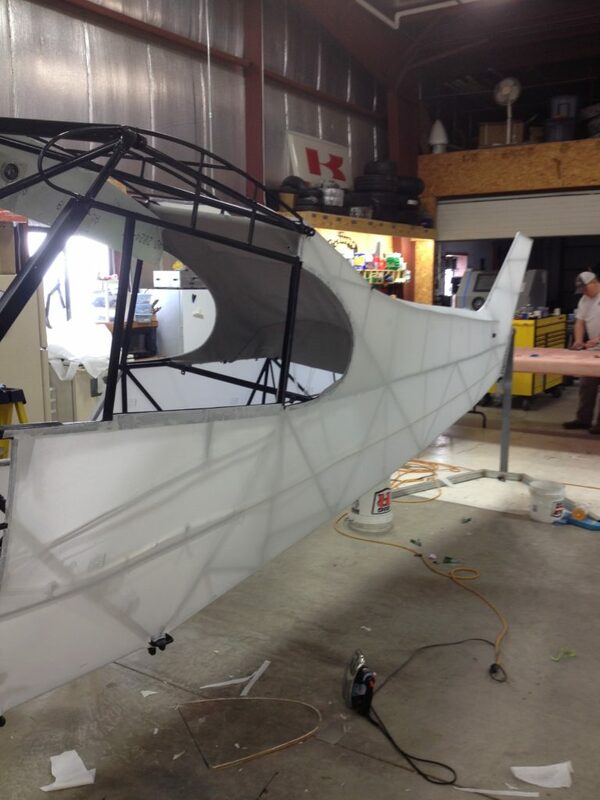 New Ceconite being installed on fuselage. 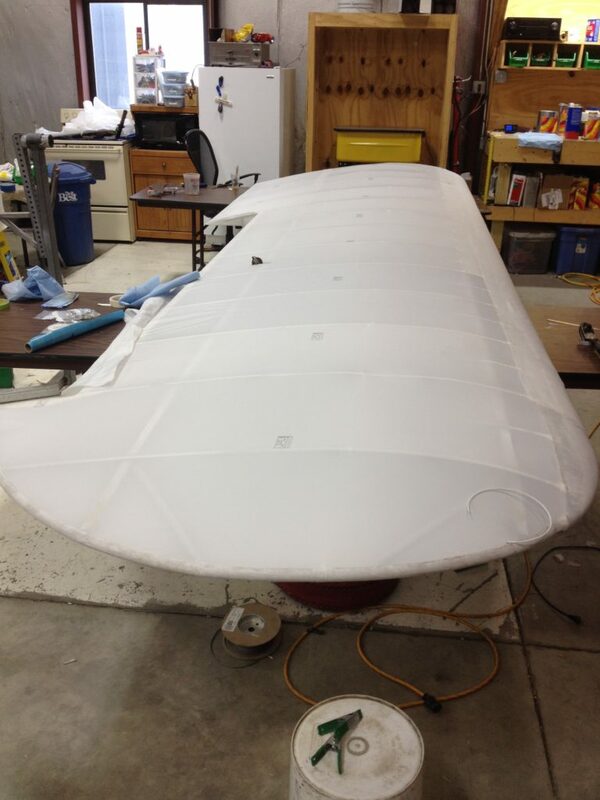 Fuselage fabric ironed and tightened. 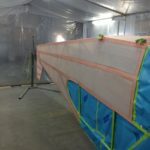 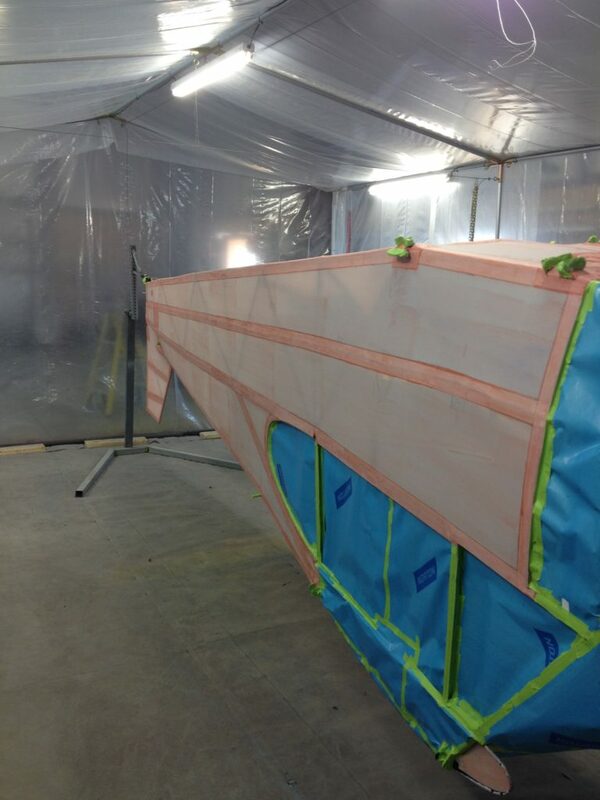 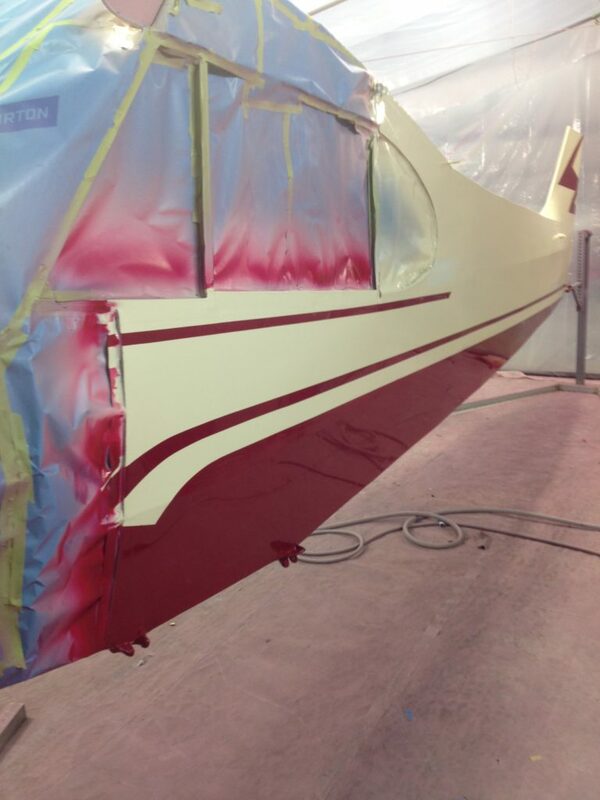 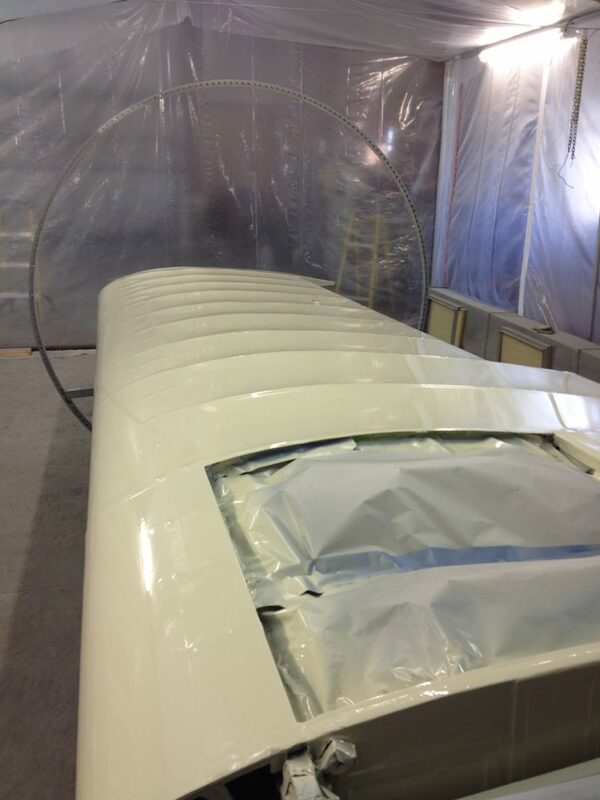 Fuselage in paint booth before silver. 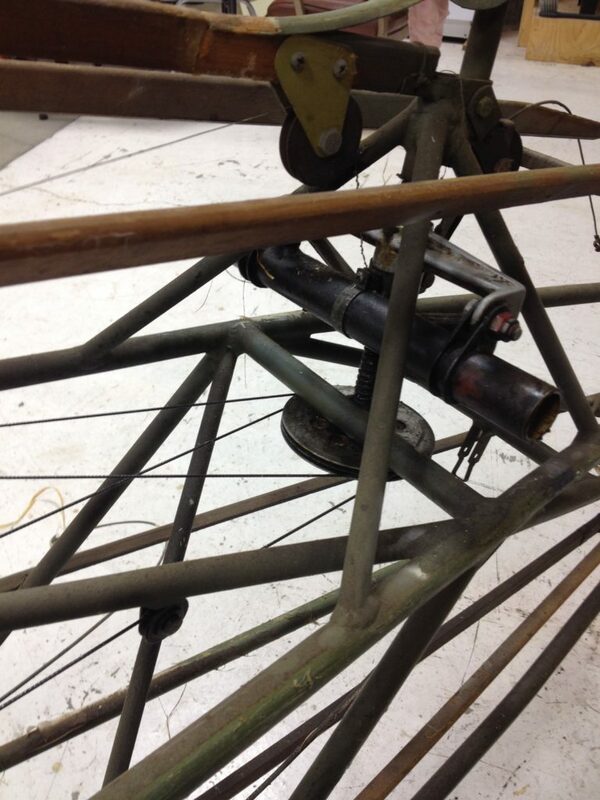 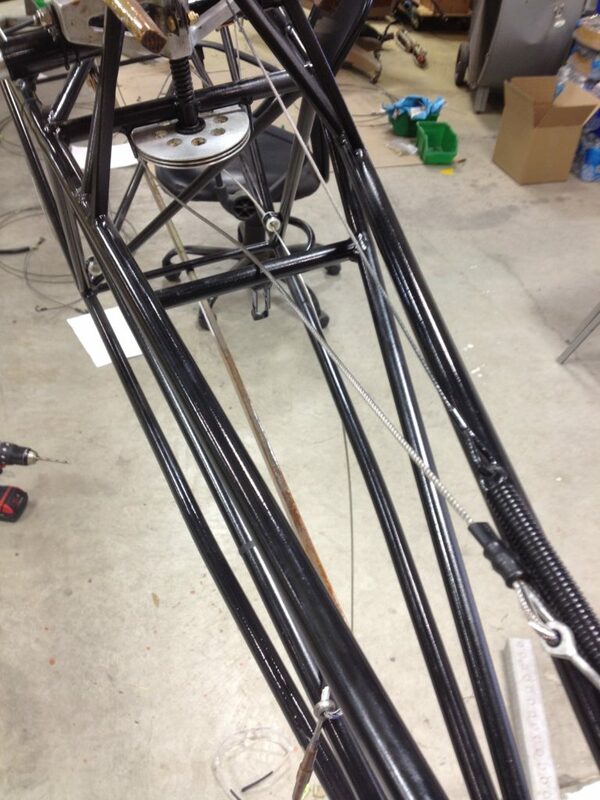 Landing gear components after painting. 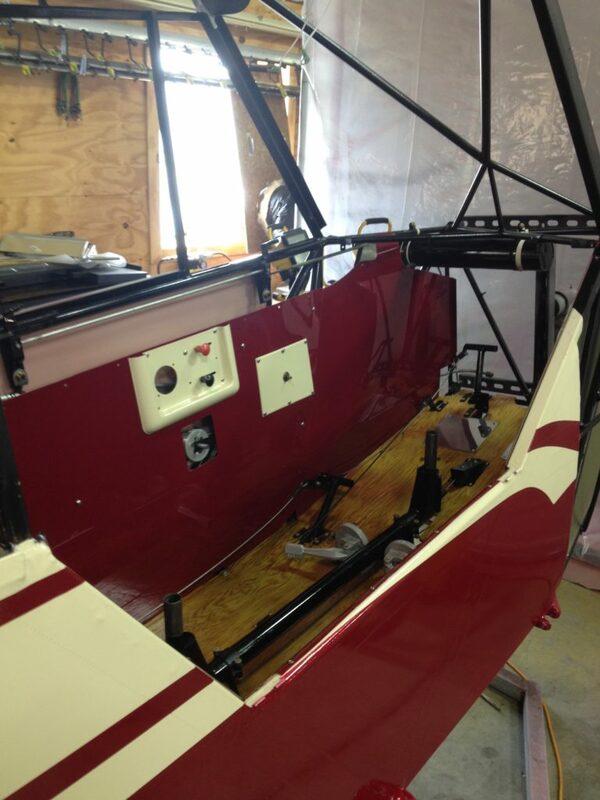 Fuselage back on the gear. 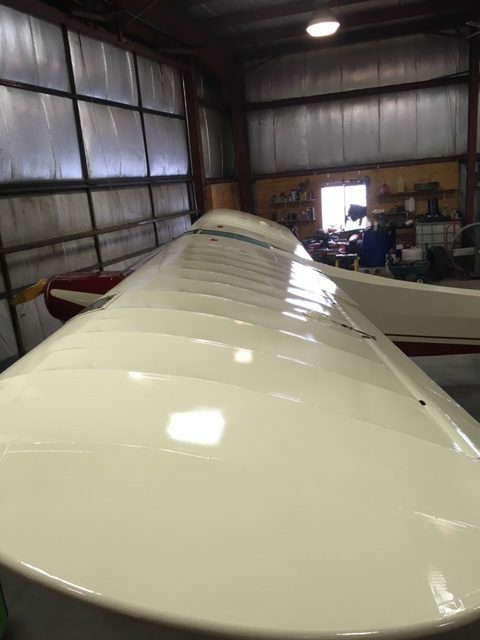 New fabric on right wing. 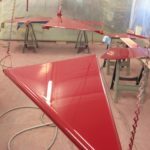 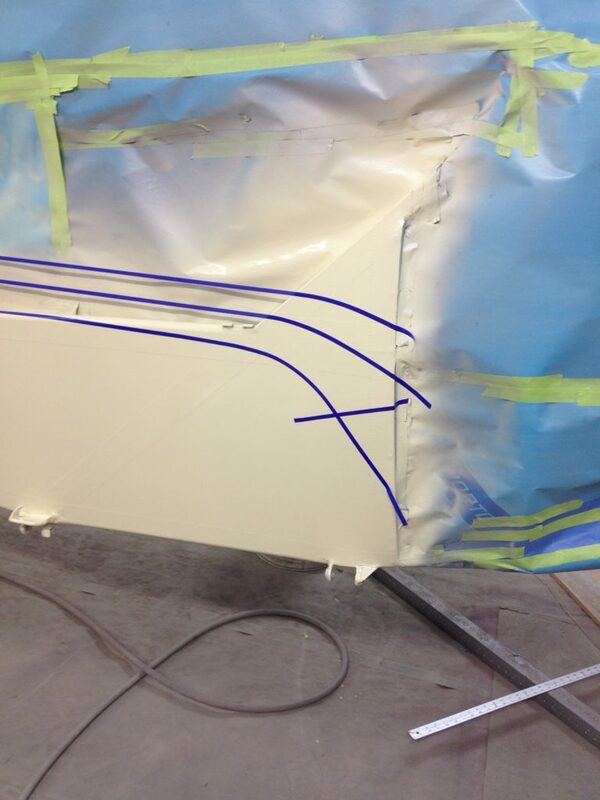 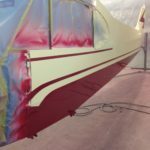 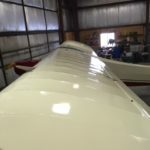 Applying finish tapes on wing. 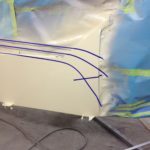 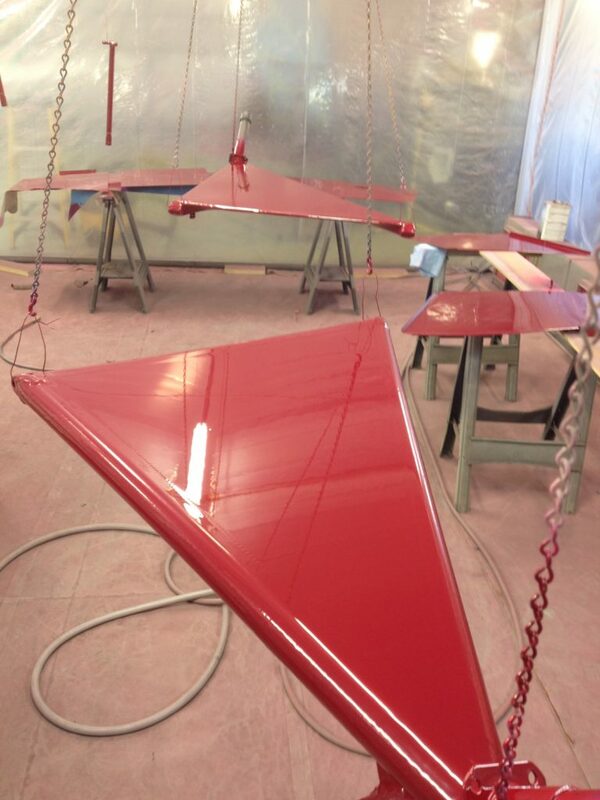 Right wing in paint booth after painting. 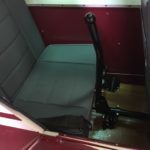 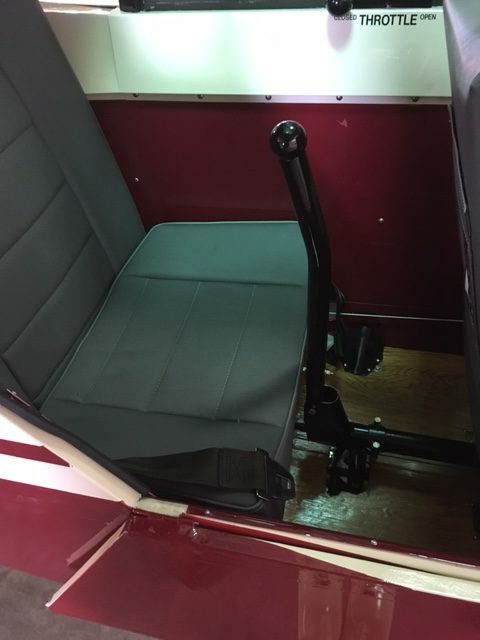 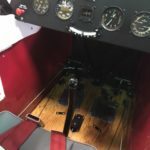 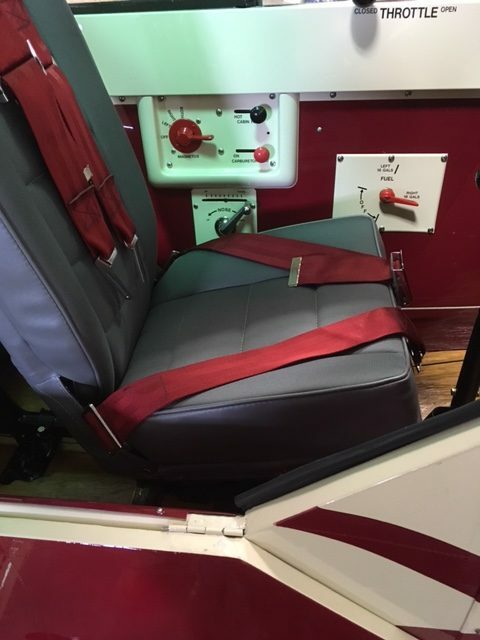 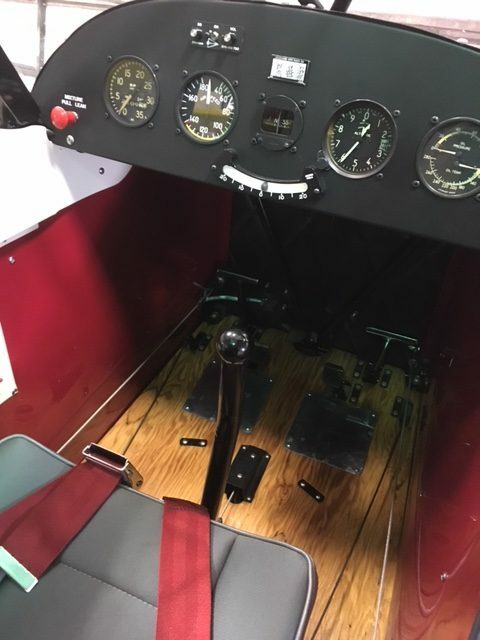 Floorboards and front cockpit after restoration. 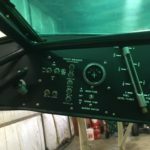 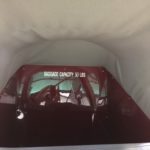 Baggage compartment and new wool headliner. 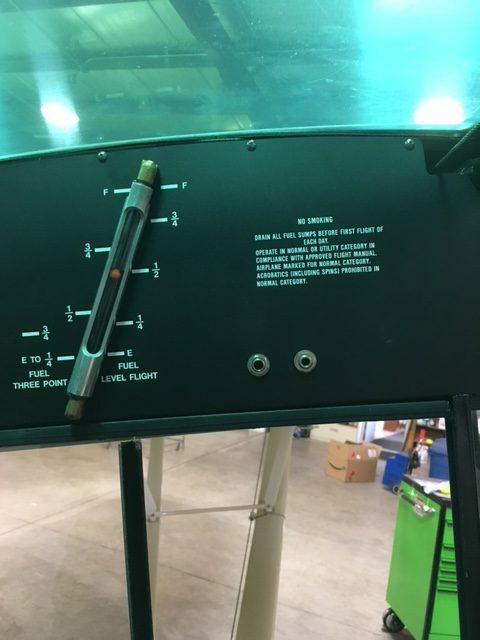 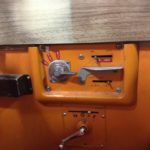 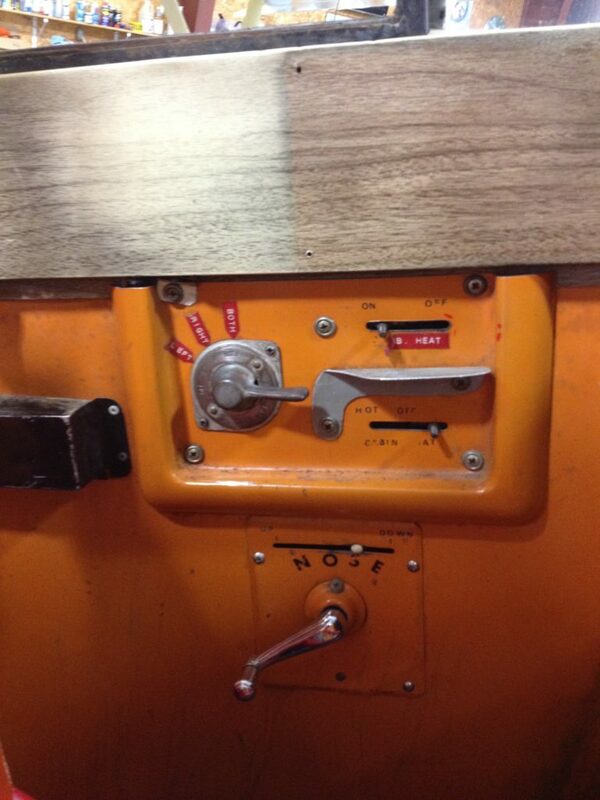 Left wing fuel gauge and placards.